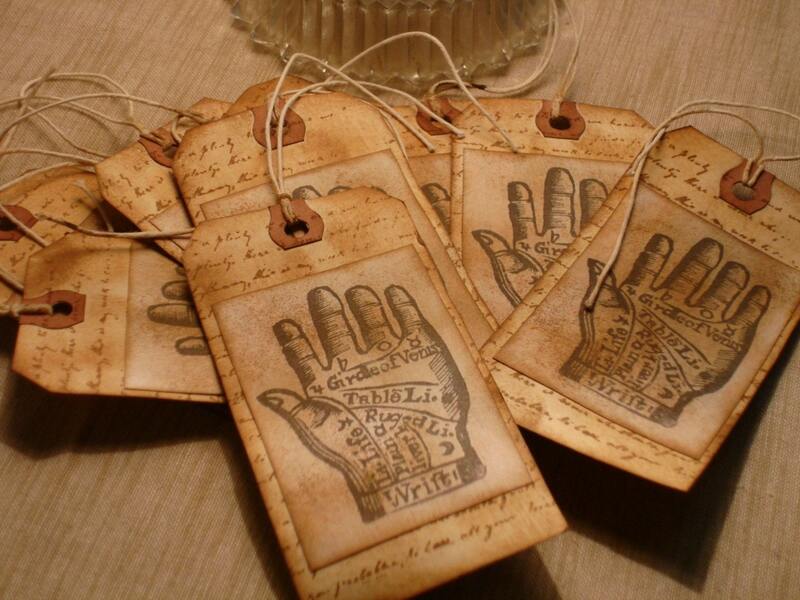 PALM READING - Children Lines & Karachi Palmistry! • Hand Reading in Pakistan! 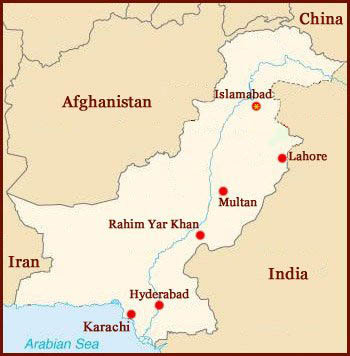 Children Lines & Karachi Palmistry, Pakistan! 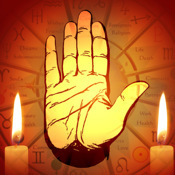 Palmistry in Asia: trivia, news & network! 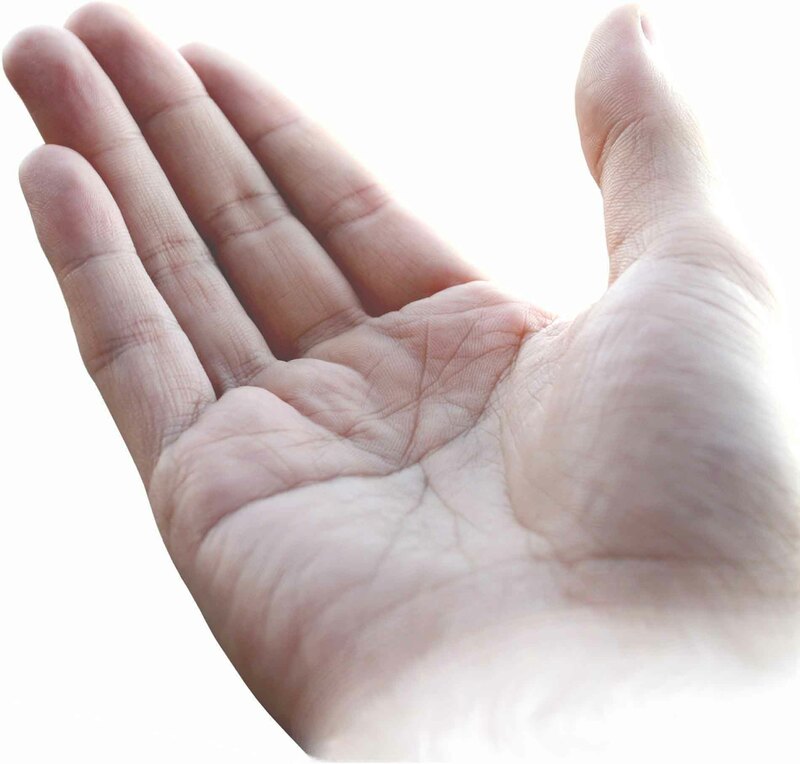 Pakistan: 57 percent have some belief in palmistry! 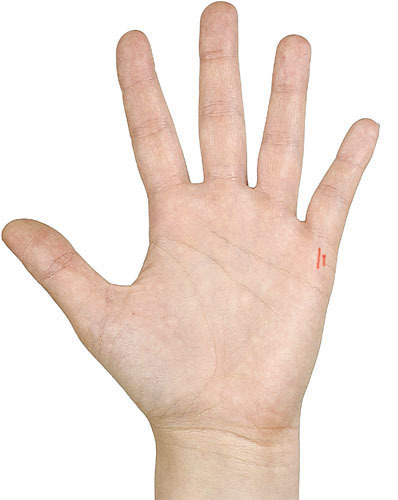 Lines of the hand: Children Lines! 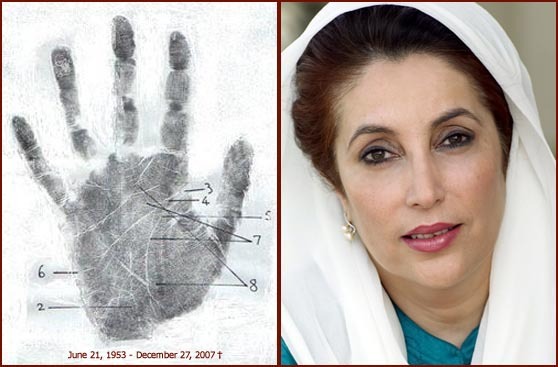 Benazir Bhutto: a Palmprint of Destiny!